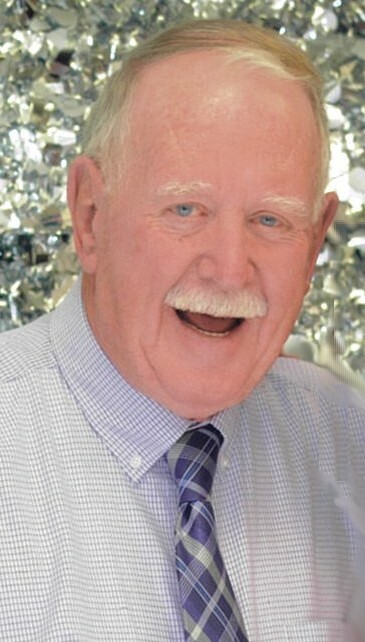 It is with heavy hearts that we announce the passing of Donald (Don) S. Carson on Wednesday, April 10, 2019 at the Moncton Hospital. He was born on November 4, 1942 in Barnesville, NB to the late Lawson and Myrtle (Rodgers) Carson. Don retired from the City of Saint John where he had worked for many years as a heavy equipment operator. After retirement, he worked for a number of companies in Saint John, most recently with Debly Construction as a truck driver. He is survived by his common-law spouse and fiancée, Eleanor (Ellie) Sheehan, his children; Russell Carson, Janet (Kevin) Cyr, Kevin (Jaime) Carson and their mother Shirley Carson, step children; Michael (Carmen) Perry and Colleen (Rodger) Gauthier. Don is also survived by his sister Betty (Land) Steele and her husband Jack, brother in-laws; Leo (Judy) Sheehan, David (Karen) Sheehan, sisters in-law; Gail (Gerry) MacPhee, Wanda (Brian) MacDonald, Gayle Sheehan. Also left to mourn are his grandchildren; Travis, Crystal, Karisa-Lynn, Justin (Alicia), Corey (Alison), Whitney, Beth (Nick), Mitchell (Ally) , Owen and step granddaughter Sabrina, great grandchildren; Matthew, Hannah, Colton, Kayden, Madelyn, Ava, Macey, Parker, Daxton, Bennett and a special great granddaughter on the way. He is also remembered by several cousins, nieces and nephews. In addition to his parents, Don is predeceased by his infant brother Brian. Visitation hours will be held at the Fundy Funeral Home, 230 Westmorland Road on Friday, April 12, 2019 between 2-4 and 6-8 pm. A Celebration of Don’s life will be held on Saturday, April 13th at 2:00 PM from the Fundy Chapel. Memorial Donations towards the Heart and Stroke Foundation, Children’s Wish Foundation or Special Olympics NB would be appreciated.